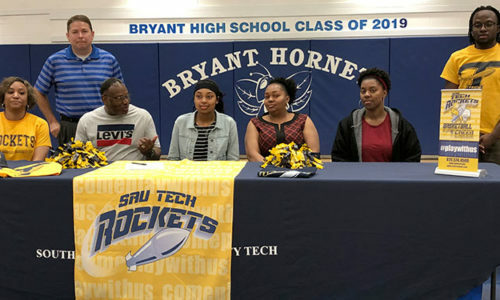 The Bryant Blue Lady Hornets eighth grade team of Bethel Middle School took a 2-0 lead on a 12-foot jumper by Heather Hammett. Unfortunately, they didn’t score again for a while. 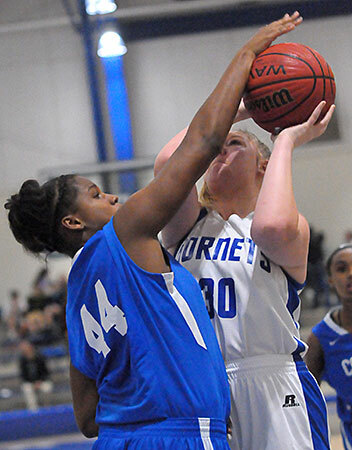 The next Bryant Blue bucket came late in the third quarter on an offensive rebound basket by Taryn Keim. 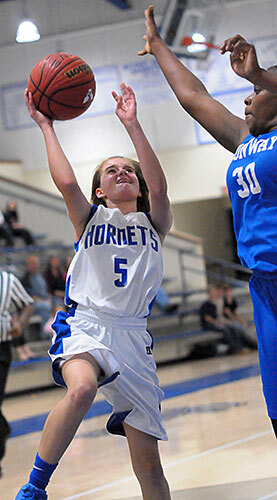 In between, the Conway Blue Lady Cats reeled off 27 points to take control of the game on the. way to a 39-7 victory at the Bryant Middle School gym on Monday night. Along with Hammett and Keim, Rachel Cicero hit a 3 in the fourth quarter to account for Bethel’s scoring. 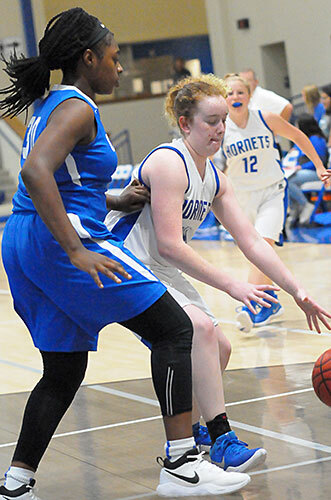 The Lady Hornets will try to get a win again tonight when they host Cabot North. 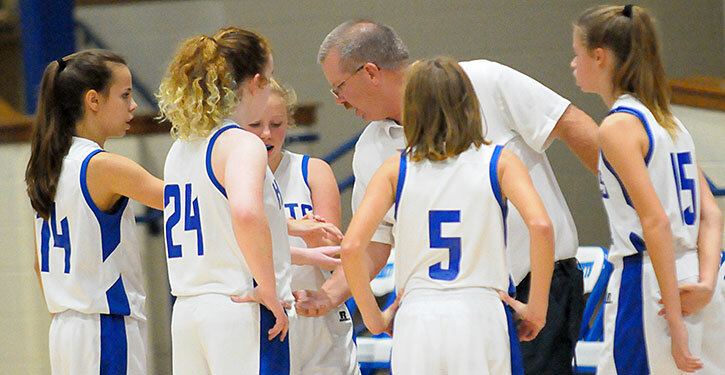 The evening will include seventh-grade games with the girls and boys teams starting at 4 p.m., at the Bethel gym.